3DEM is addressing the needs of the E&P industry in fast and robust Borehole 3D EM modeling products and independent services for Logging While Drilling (LWD), Wireline (WL), and cross-well applications. Our products and services are equally applicable for conventional and unconventional plays and for wells drilled in land and marine environments. Since the 1920s, Electromagnetic (EM) measurements have been performed in the borehole to determine rock resistivity, which is a key hydrocarbon indicator and parameter for formation evaluation. Borehole EM logging started with simple measurements performed in vertical wells. Modern logging tools include complex multi-source, multi-receiver, multi-frequency arrays that can operate in vertical, deviated, high-angle and horizontal (V/D/HA/HZ) wells. The modern array tools gather information essential for performing accurate geosteering, formation evaluation, and reservoir monitoring. Fast and accurate 3D EM modeling has become a critical element of EM tool enhancement and development, advancing the technology by improving existing EM-sensors and enabling cost-effective development of new task-driven array sensors for V/D/HA/HZ wells. These research and development projects require massive 3D calculations; therefore, robust and highly-efficient 3D EM modeling software is needed. New logging tools are deployed simultaneously with well-site data interpretation software capable of supporting near real-time and often real-time operational decisions. This software is normally based on 1D modeling or an approximate solution to an inverse problem. 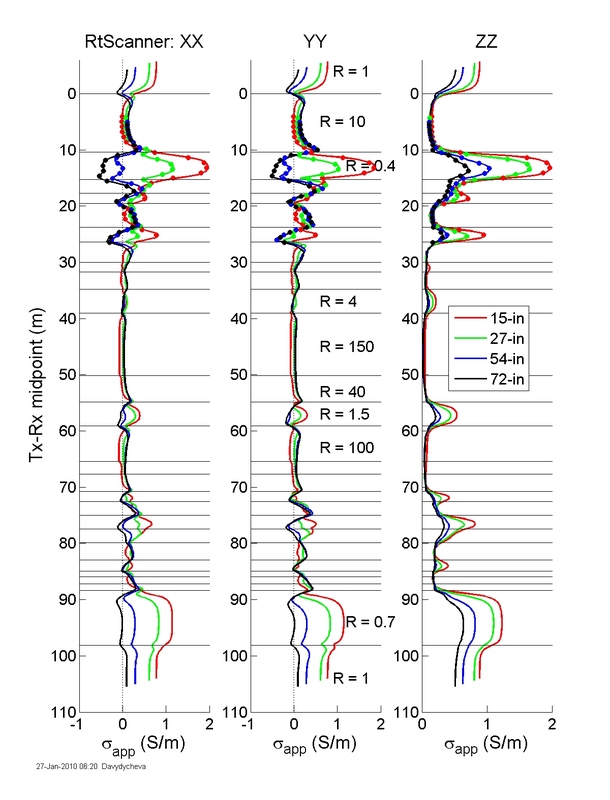 Advanced 3D modeling- and inversion-based resistivity logging data interpretation methods are significantly more time consuming and can be used for the post-acquisition formation evaluation studies performed in geoscience centers. For efficient use of 3D interpretation methods fast and accurate 3D EM modeling software coupled with customized workflows are needed. Borehole applications include best-in-class 3D EM Modeling Software for fast and accurate simulation of any current or retired LWD/WL resistivity tools as well as for the development of the next-generation of LWD/WL array tools and robust log data interpretation products. Design of optimal combinations of LWD and WL services available on the market based on their operational envelopes, resolution, and interpretation capabilities. 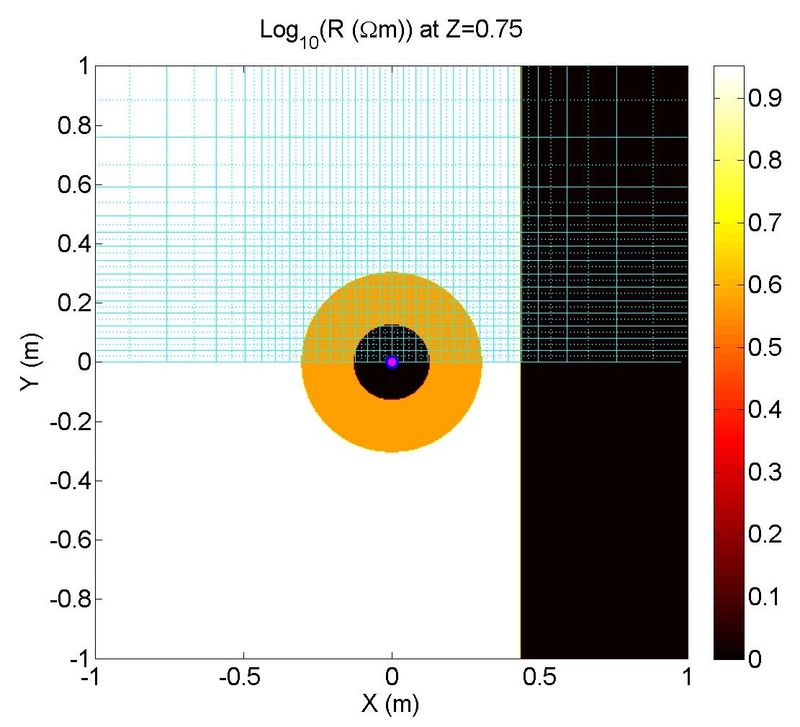 3D simulation of LWD and WL logs, including old E-logs and conventional resistivity logs. Quality Control and log data correction services for the ongoing, future, and past LWD/WL logging projects using 3DEM’s proprietary technologies. Fast 3D EM modeling software for any given LWD and WL tool configurations. 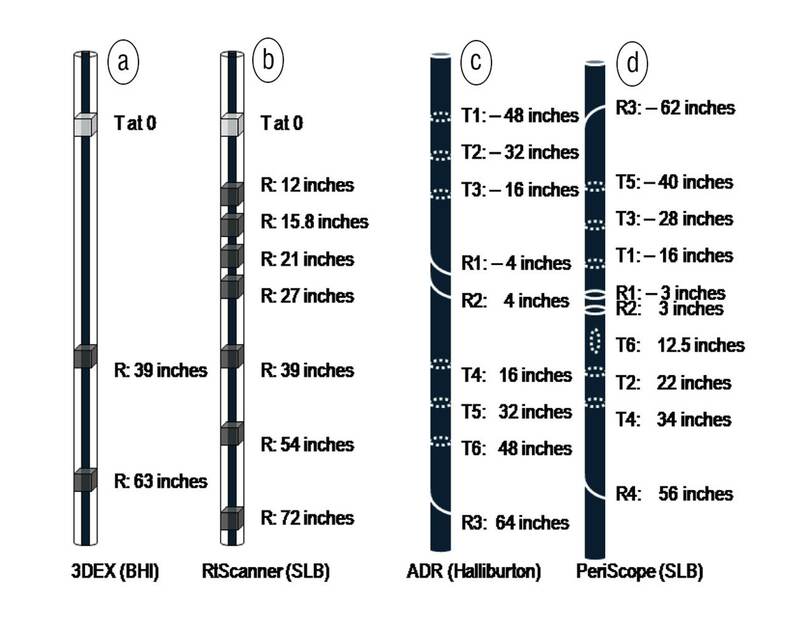 New LWD and WL tools for V/D/HA/HZ wells as per client’s specification. 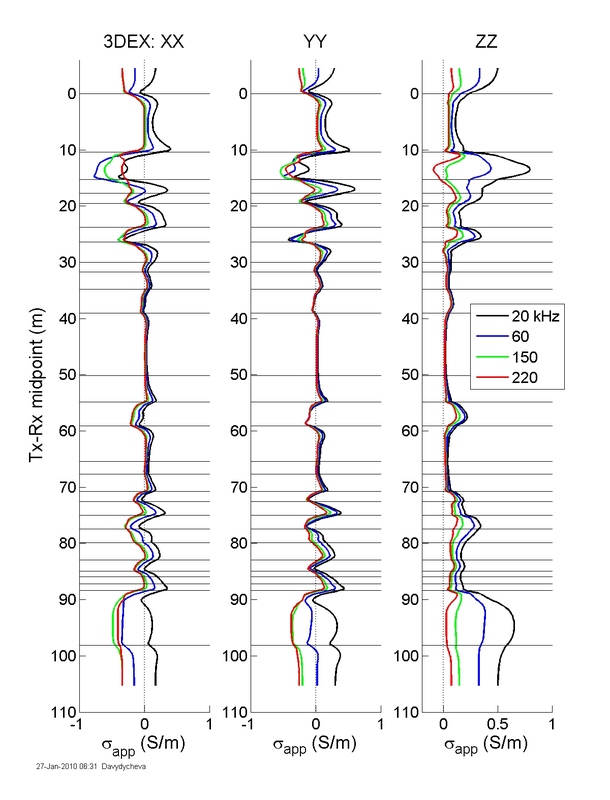 Flexible workflows and software to perform fast interpretation of resistivity logs. Robust Geosteering software providing navigation solutions in real time. Cross-well and Surface-to-Well reservoir monitoring solutions. Management, oversight, and support of large-scale R&D projects. Special training courses: “Advanced EM Logging Technologies” and “Land and Marine 3D Electromagnetics in E&P”.